What are the main reasons why people come to Waco Carpet Outlet over anywhere else? 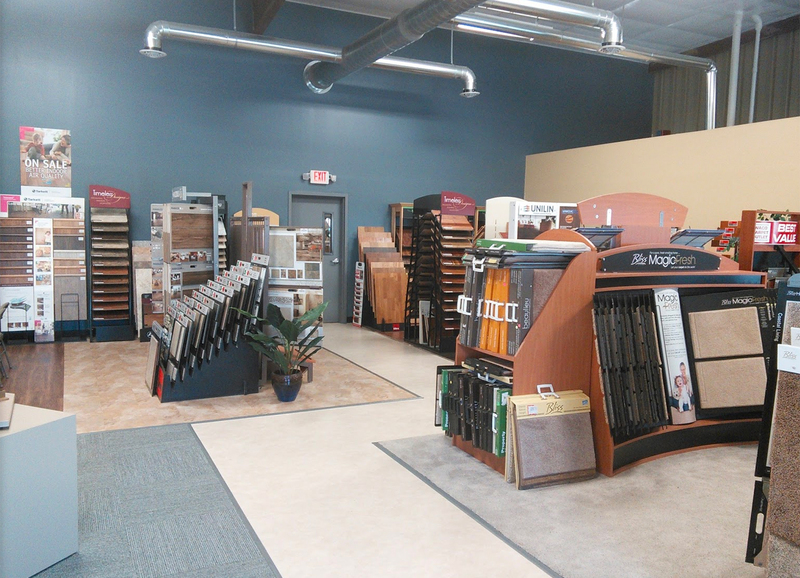 It’s our dedication to service, our pricing, and our selection. 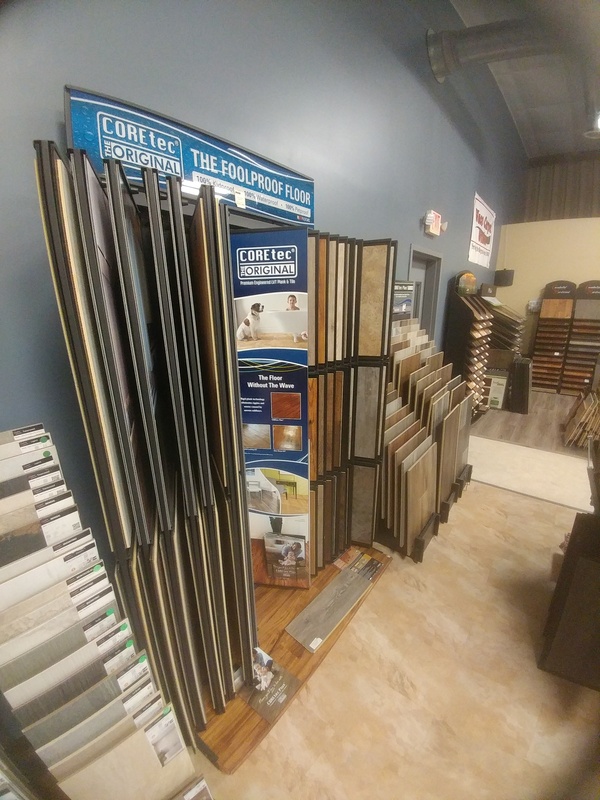 We’re your locally-owned full-service flooring store, conveniently located in Richmond, KY.
Great service is a game changer. 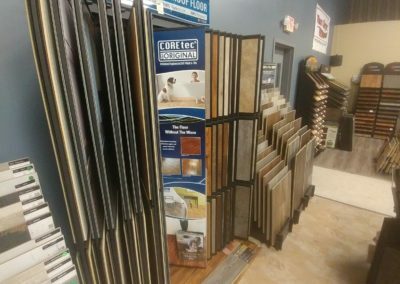 If you’ve ever shopped those big box stores for flooring, you know how hard it can be to get great service and true product knowledge. 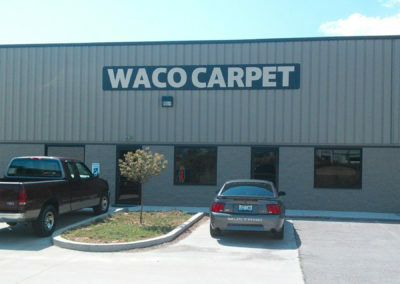 At Waco Carpet, you’ll get both. Let us know your ideas and your vision, and we can help you make informed decisions to maximize your budget. 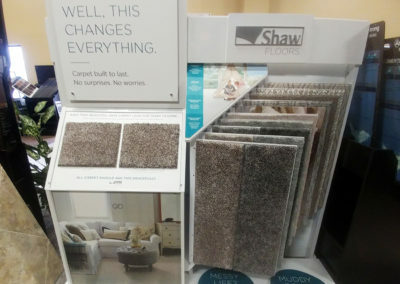 Carpet performance and styles have changed a lot over the years. 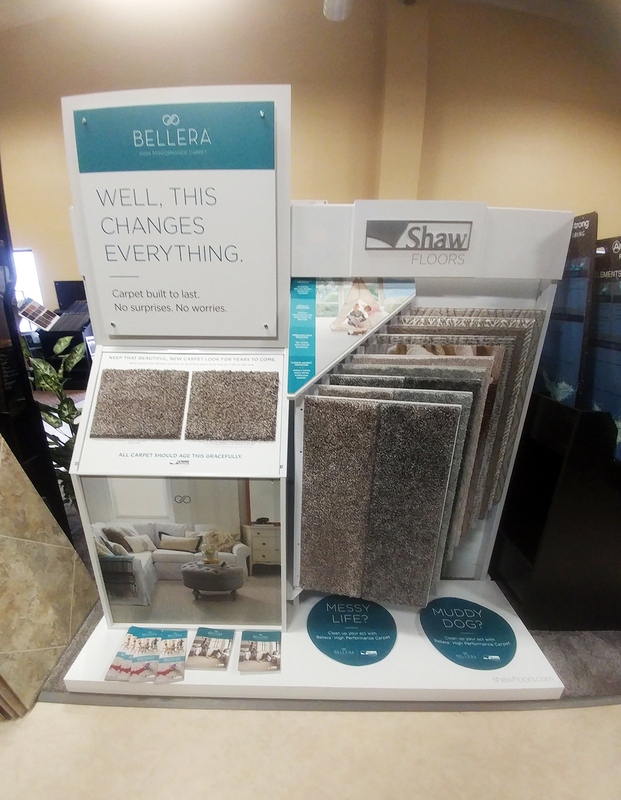 Our carpet manufacturers are using technology to combine texture, color, and pattern to create exciting new looks. 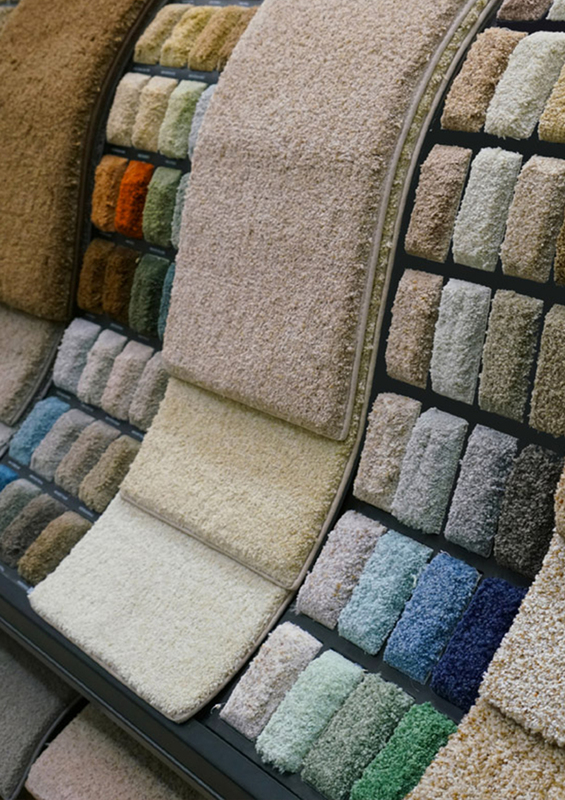 We now offer softer fibers, better stain resistance, and advanced construction techniques that feel great under your feet and give your home a sophisticated touch. Ceramic tile can come in many colors and varieties, while offering beautiful and durable design possibilities. 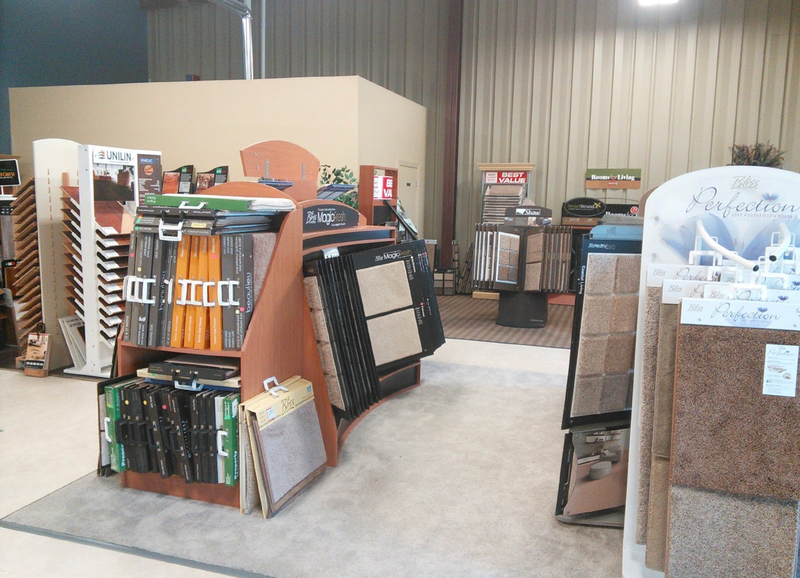 Ceramic tile is also a non-porous surface, creating a natural, low-maintenance finish. For a busy family, or a high traffic office area, tile is often a great fit with minimal upkeep required. 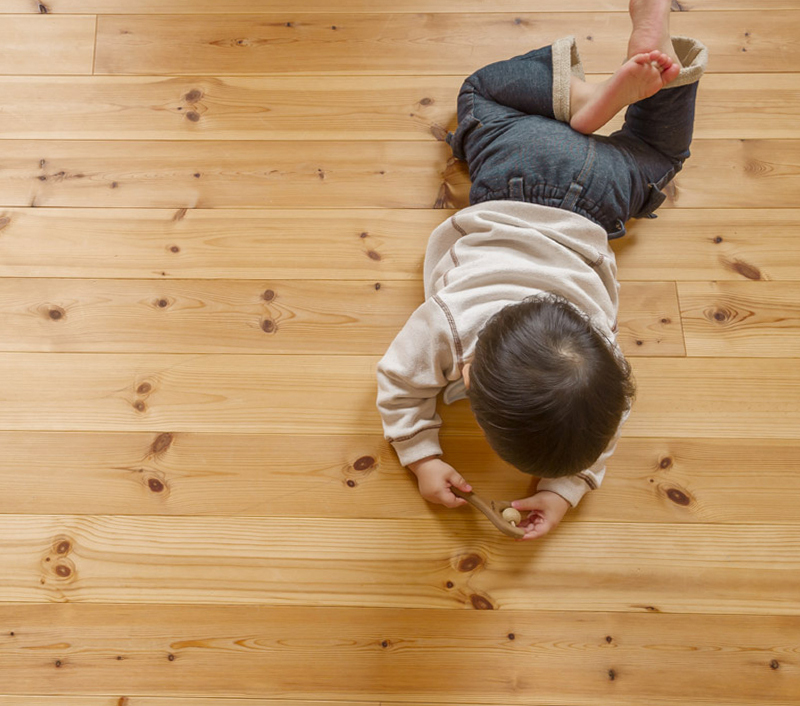 Nothing beats the timeless, natural warmth and charm of hardwood flooring. 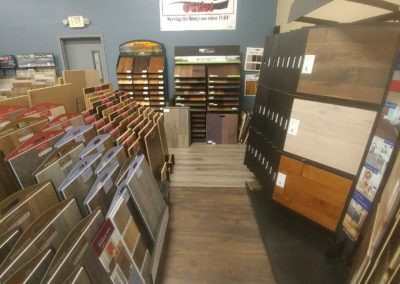 Whether you’re looking for a cost efficient engineered hardwood, or are ready to invest in solid hardwood flooring, hardwood floors are an easy choice. As a matter of fact, hardwood flooring adds to the resale value of any home or building. We offer a variety of styles. 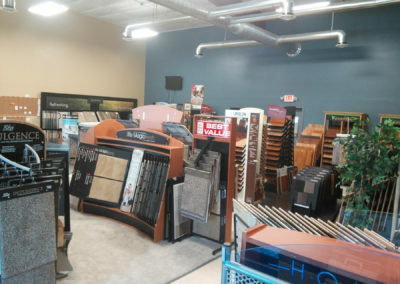 Luxury Vinyl Tile (also known as LVT) is popular among homeowners these days. Much like hardwood or ceramic tile, LVT can offer a classic, elegant look without the cost traditionally associated with those alternatives. Come see how beautiful vinyl can be – we’ve offer the finest vinyl manufacturers with extensive options to choose from. 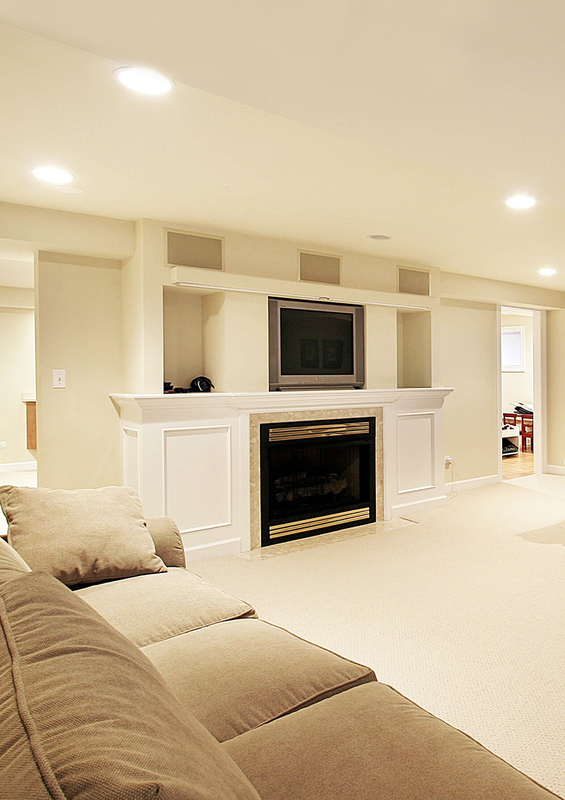 Laminate flooring is also a popular choice in the residential flooring industry these days. 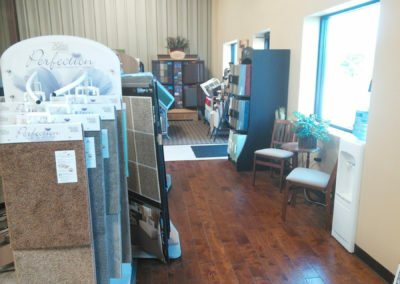 It’s affordability, paired with durability and natural look can imitates a more expensive floor. Laminate is known for high UV resistance, easy installation, easy repairs, and easy cleaning. Sheet vinyl flooring (also known as linoleum) may sound like something from a bygone era, but it’s just as popular today as in decades past. Sheet vinyl flooring is easy to install, easy to maintain, and easy to replace in rental units, for example. Need a recommendation? Speak to one of our trained sales associates. 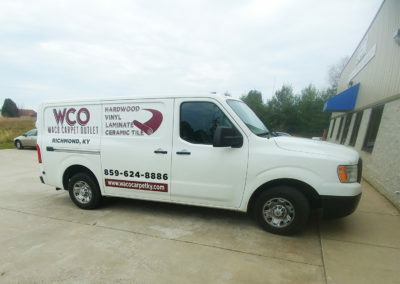 We provide free estimates up to approximately a 30-40 mile radius, and charge a small fee outside of that. Serving the greater Lexington, Richmond, Berea, and Lancaster area. Our brands speak for themselves. 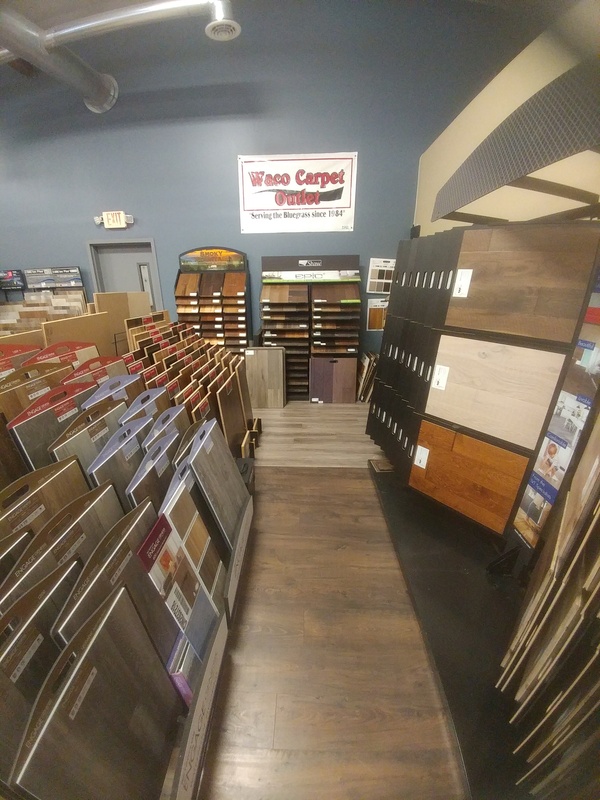 Waco Carpet carries some the world’s top flooring brands including Armstrong, Tarkett, Marazzi USA, MagicFresh, Unilin, Shaw, Dreamweaver, Mohawk, Casabella, Coretec, Alltile, Bella Cera, Timeless Designs, Rooms for Living, and GrandForest, to name a few. Waco Carpet was founded in 1984 in Waco, Kentucky – a little four-way intersection town. 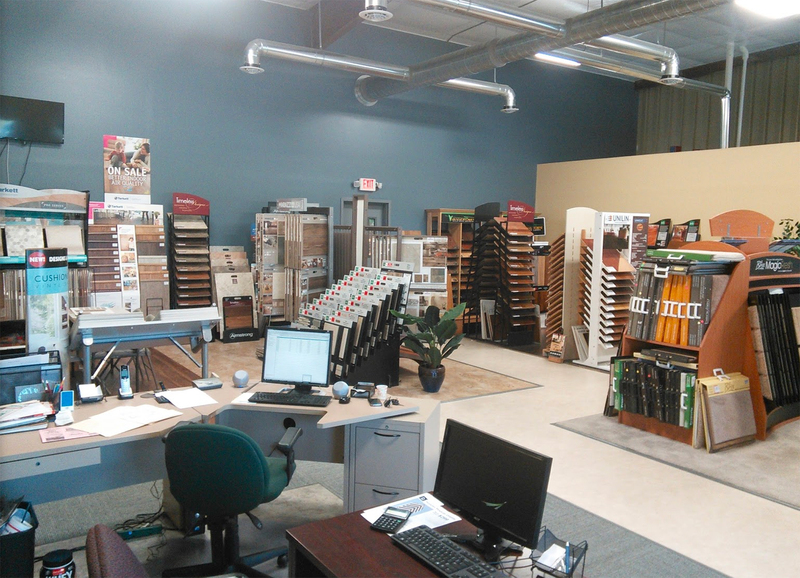 Business has evolved from that small one-room building into a much larger operation. 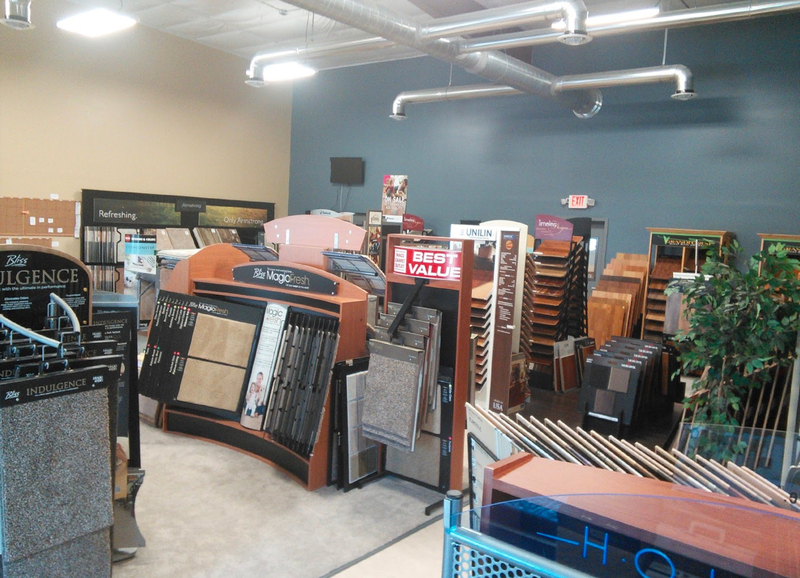 We’re a family owned and operated store, and we’re flooring people. So you never have to worry about clerks who have thousands of products to memorize. We specialize in knowing our products and our customers, because your home matters just as much to us as it does to you.